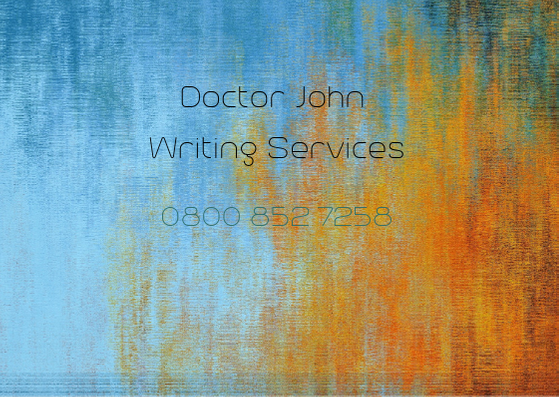 Doctor John Proofreading also provides a fast and accurate transcription service for academics and professionals. 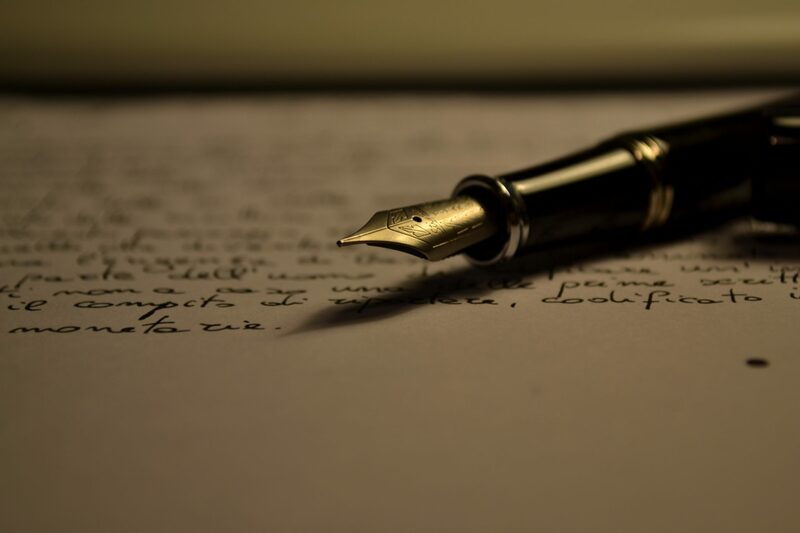 We have expanded on the success of our proofreading service to offer a high-quality transcription service to save you time and money. We work closely with universities and academics across the UK and beyond to provide accurate and interpretation of interviews, conferences, discussions, meetings, research projects, in fact, anything that requires transposing audio recordings into text. Building close working relationships we feel is important to provide the best service possible, whether that’s producing simple transcription of what was spoken, or a more detailed document, indicating the intonations, pauses and vocal stresses that can alter the meaning of what was said.